How did a teenage boy go from being a dirty and smelly sheep-herder, to King of Israel in a single day? Most of us would say that David was the least likely of Jesse’s sons to be chosen as King. Yet, God has different standards than we do when it comes to such an important choice. 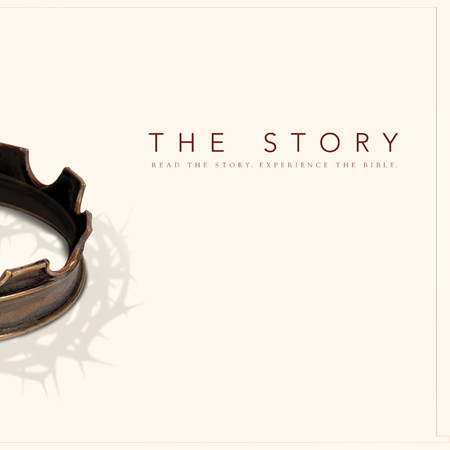 In this message, Pastor Scott tells the story and helps us see what really matters to God!